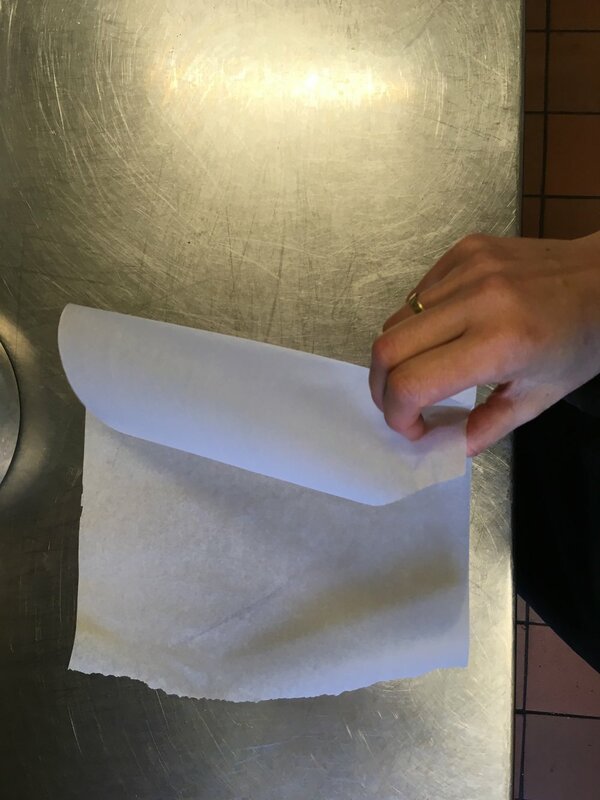 Grease the tin first before you line it with grease proof paper. 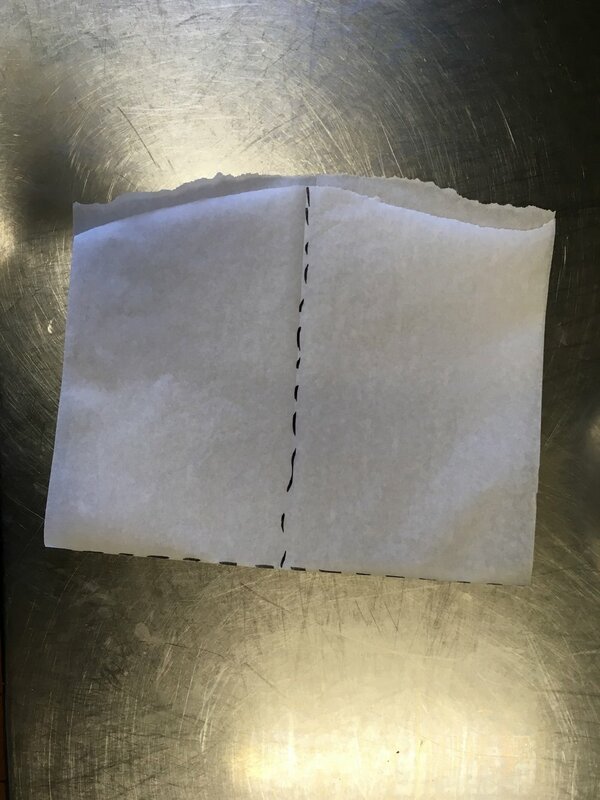 This will make it easier for the paper to stick to the surface of the tin so that it stays in place. 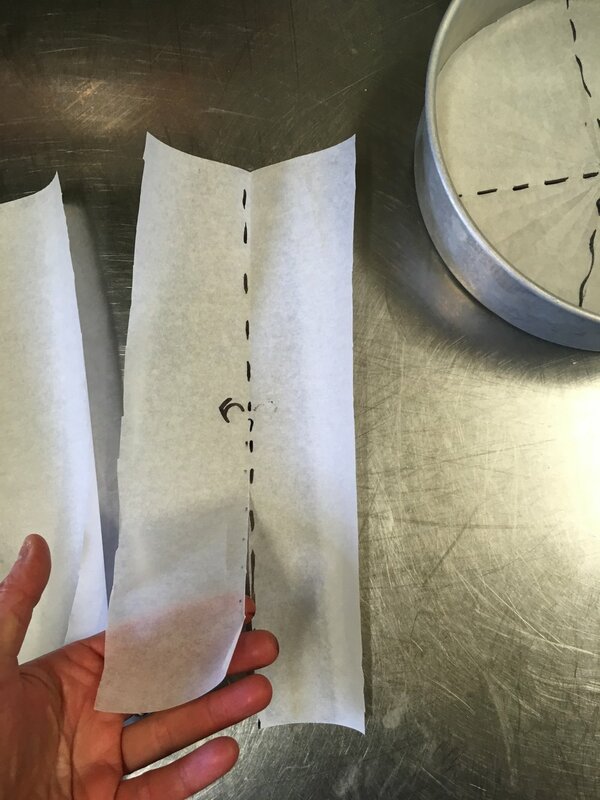 It's not always as important to make the long strip around the sides of the tine for you can easily loosen the sides of cooked cake by running a knife along the sides. 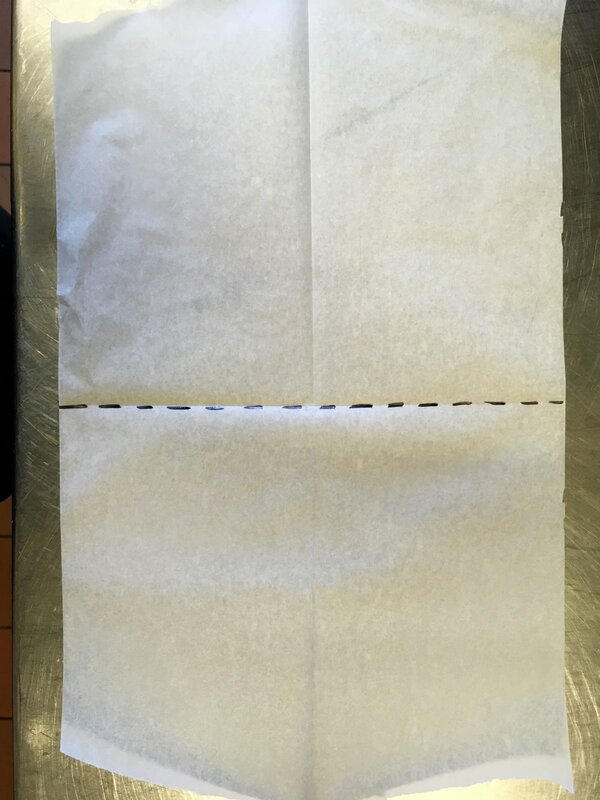 The most important bit is the bottom. 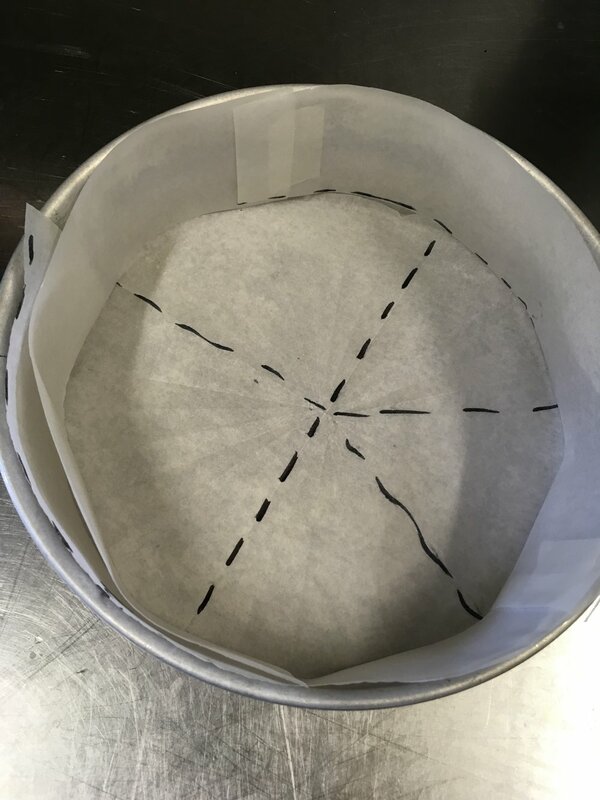 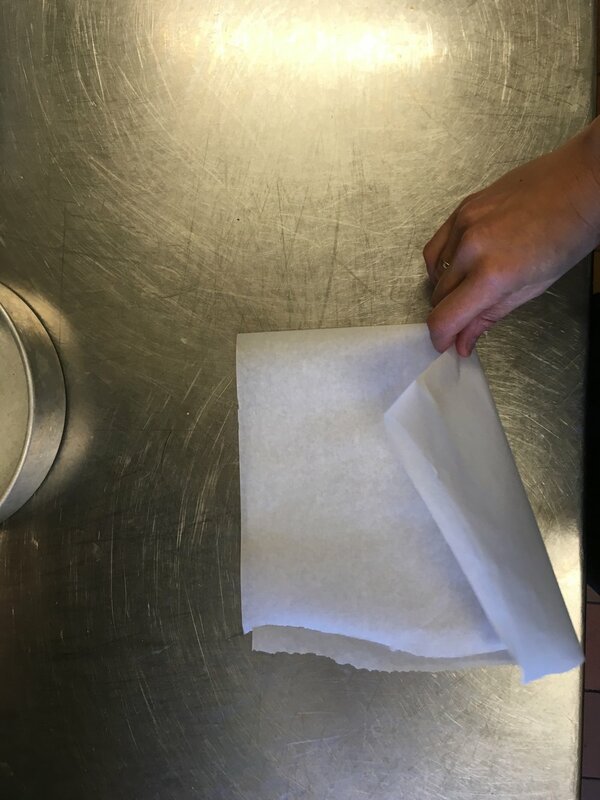 Once you have lined the tin with the greaseproof paper, grease it again and it you are still worried that it might stick to the paper, you can dust it with flour.